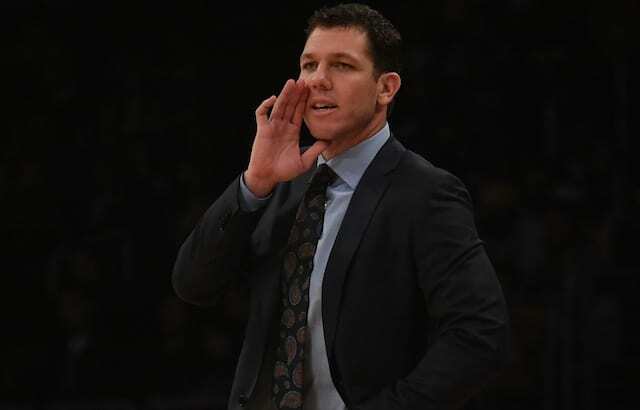 Los Angeles Lakers head coach Luke Walton has been under fire recently. It began with comments from LaVar Ball last week suggesting that he lost control of the locker room during a nine-game losing streak. 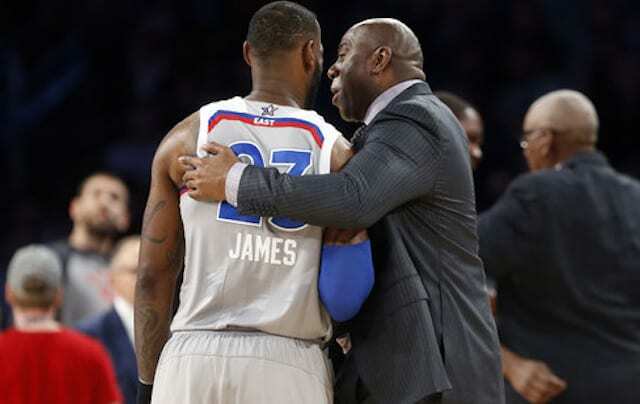 It spawned speculation that Lakers ownership or the front office had not publicly voiced their support of Walton since Ball’s criticism in part because of a possible plan to hire former Memphis Grizzlies head coach David Fizdale. But a vote of confidence in Walton was provided during Saturday’s game against the Dallas Mavericks. 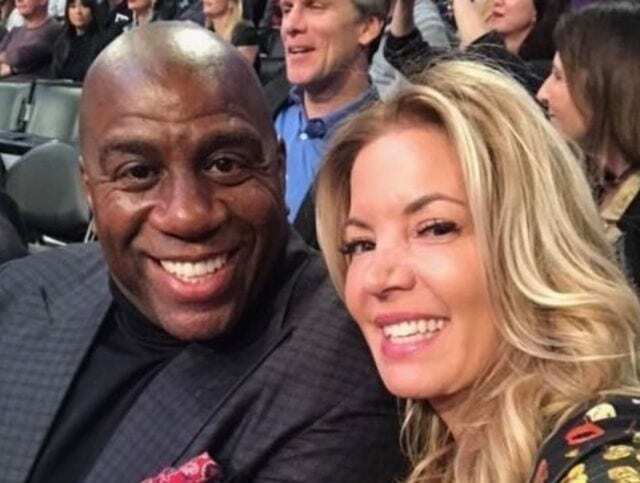 And yes, from what I heard, Jeanie absolutely is jumping in here to both reassure Luke of his place with the Lakers and show that support publicly after the Fizdale stuff yesterday, which was highly speculatory and originated from outside the organization. Much of the thought process behind the Lakers potentially targeting Fizdale is tied to his relationship with free-agent-to-be LeBron James. Other than Johnson’s tweet, he and general manager Rob Pelinka have largely remained mum of late. 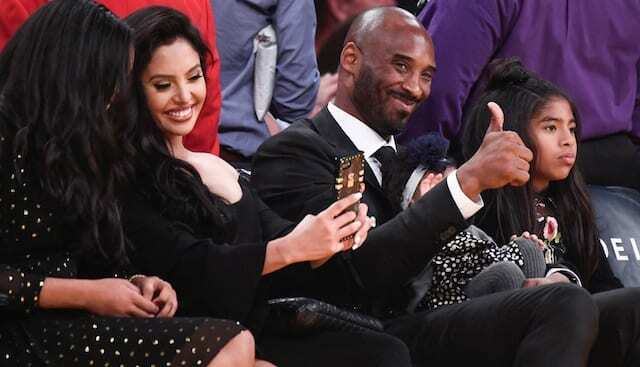 Nonetheless, his and Buss’ tweets suggest that the Lakers do indeed support Walton, which would, therefore, nullify any likelihood of Fizdale becoming the head coach of his hometown team. While Walton hasn’t been perfect, it would be a surprise if he were let go. 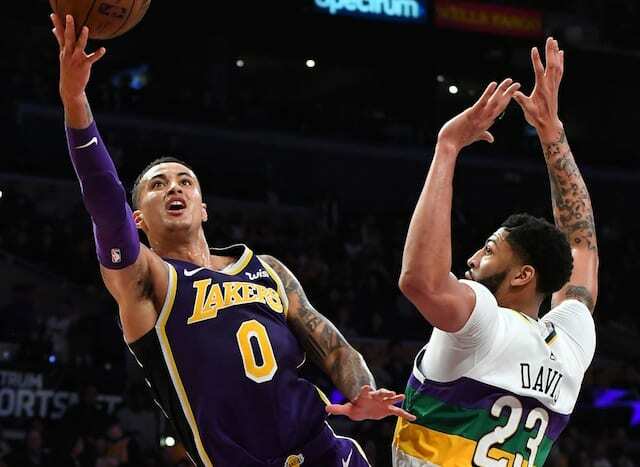 He still has three seasons after this current one on his contract and has improved the team’s defense while playing at the fastest pace in the NBA, which were both goals of Johnson’s heading into the season. 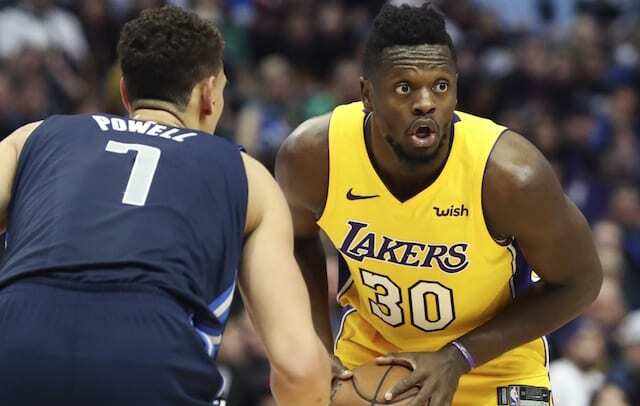 Additionally, with their overtime win against the Mavericks, the Lakers are on a season-best four-game winning streak.